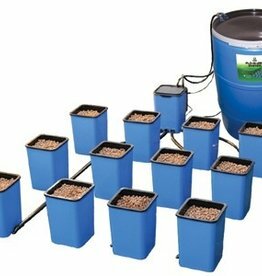 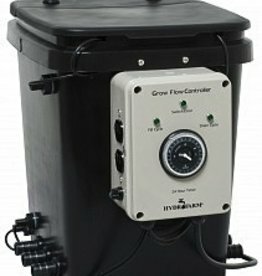 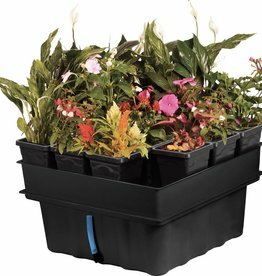 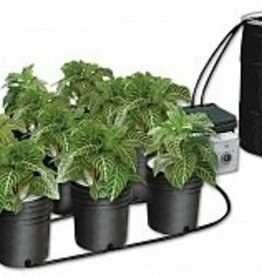 Get the convenience of an Ebb & Flow System in a 22" x 22" x 10" size garden. 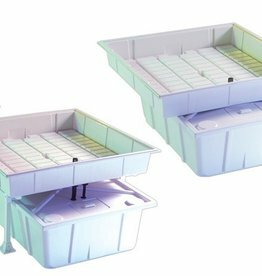 Ebb & Flow Systems work by pumping nutrient solution up from a reservoir to a controlled water level tray. 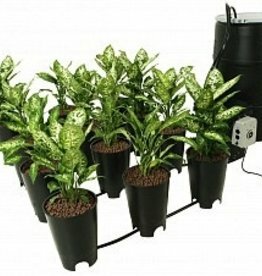 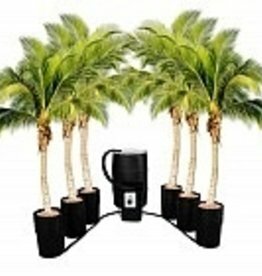 All plants are watered uniformly on a timed cycle.